Phi Gamma Delta (FIJI) fraternity re-opened its house on Monday after undergoing a multi-million-dollar renovation. Bernard DelGiorno, an alumnus of the Chi Upsilon chapter of FIJI, was a major contributor to the renovation. DelGiorno currently serves as First Vice President of Investments at UBS Financial Services and is a resident of Hyde Park. He has donated to the University in the past, contributing to athletic facilities and a house in Renee Granville-Grossman that bears his name. When asked how much he contributed to the restoration fund, DelGiorno was hesitant to answer. “Let’s say that the expected final cost will be a couple of million dollars and I was a major contributor.” According to the FIJI website there are two anonymous donors, one in the $50,000 – $74,999 bracket and one that pledged over $1 million. The house is owned, debt-free, by the Chi Upsilon Alumni Association Inc. Constructed in 1902, the FIJI house is over 100 years old. It was modeled after the Villa Ariosto in Ferrara, Italy, and by 2015, "was in need of substantial repairs," according to DelGiorno. This realization among alumni resulted in a fundraising campaign. "As a local resident, perhaps I see the place more than some of our distant brothers...But we had support from all over the world," DelGiorno said. He went on to say that active graduates showed their support by assisting in the legal issues, which originally slowed the process. Other alumni contributed financially as well. DelGiorno added that the renovation was an eventuality, given the age of the facility. "The place was built as a private residence. You build things differently as a private residence than you would for a facility that had two dozen people living in it and sometimes many dozens of visitors." He added, “A couple of 200-pound football players wrestling on the sofas can do a lot of damage over time. I'm not blaming football players, but people are bigger now than they were 100 years ago and the athletes are bigger and more physically active." 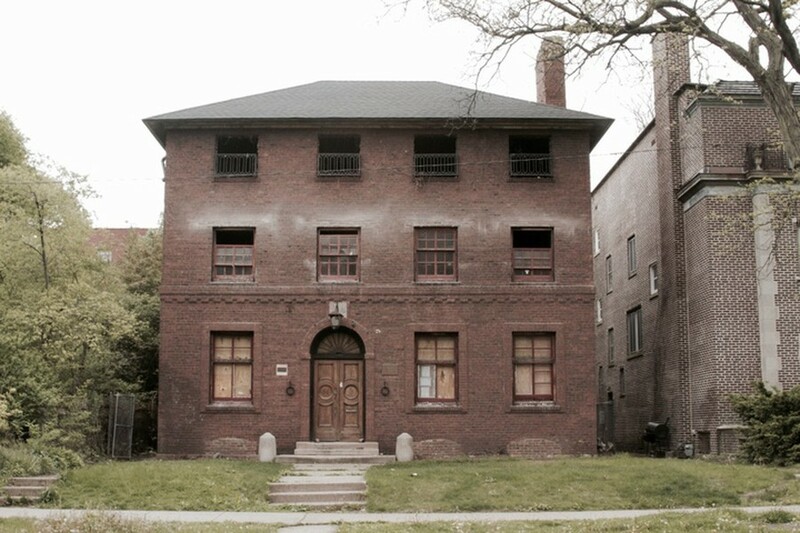 Following the renovation, DelGiorno deemed the FIJI house "the newest housing in Hyde Park." Brothers have moved in. The house underwent a host of changes including the switch from radiators to central heating, the addition of air conditioning, and the installation of sprinklers. Security cameras and lights on the front of the house will also be installed to diminish the risk of break-ins. "Although there's still some work to do on the first floor and when spring comes, the landscaping and the backyard will be restored with various grass and vegetation and bushes and flowers and things. We’d like to have it be the most attractive facility on the block and the members will take good care of it. I’m sure they’re very enthusiastic about it,” DelGiorno said. Three members of FIJI, including the chapter president, declined to comment on their newly renovated abode.